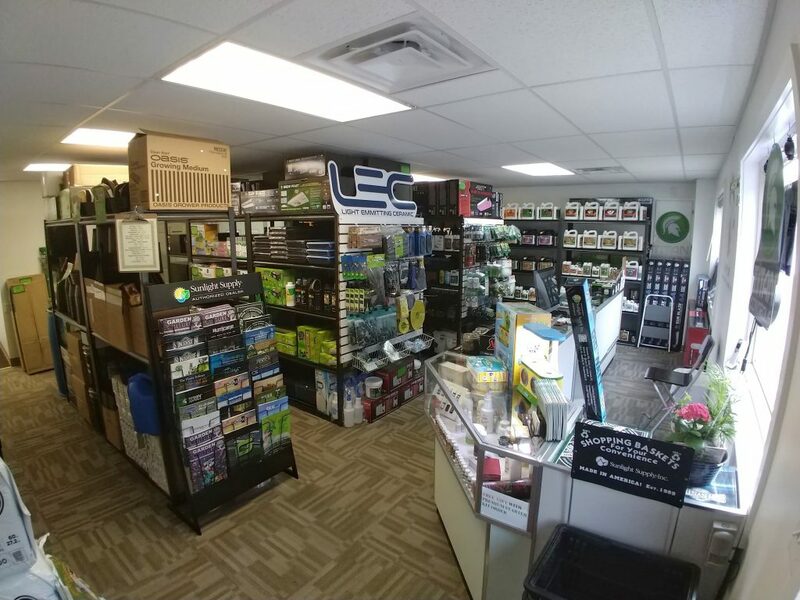 Here is an update of where the store is at now, over one month after our opening day! 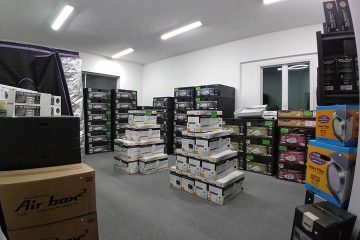 We have added more and more stock to the shelves, and we are adding more suppliers and vendors to our list so we can bring you the things you really want and need! 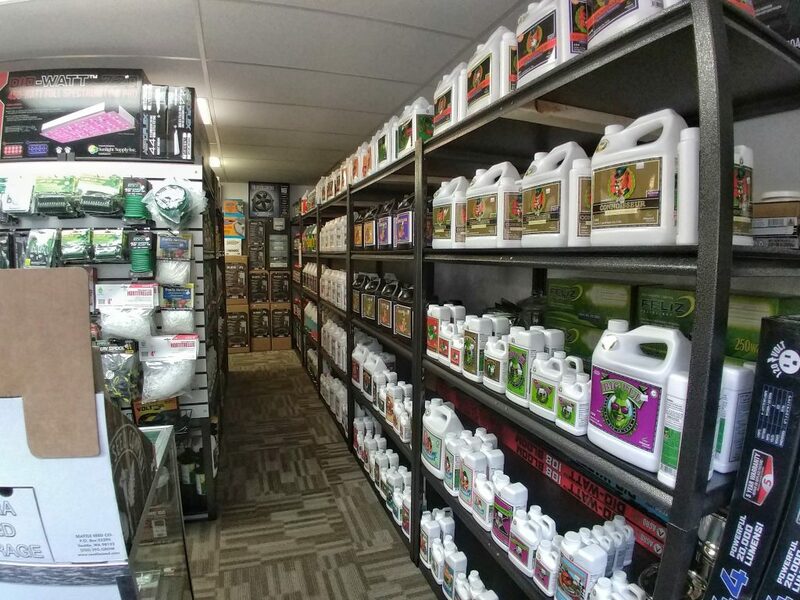 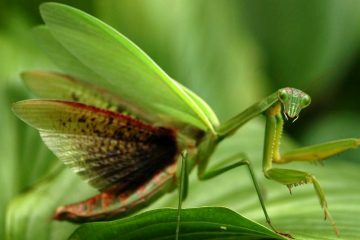 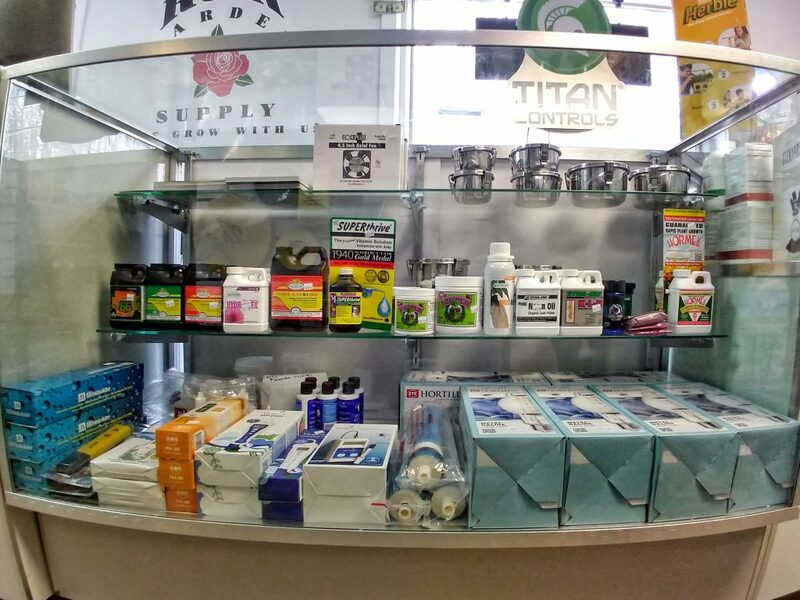 We have in stock popular brands such as Advanced Nutrients (ALWAYS 10% off MSRP for Advanced Nutrients), Botanicare, Snoop’s Premium Nutrients, General Hydroponics, Sun Systems, and many more! 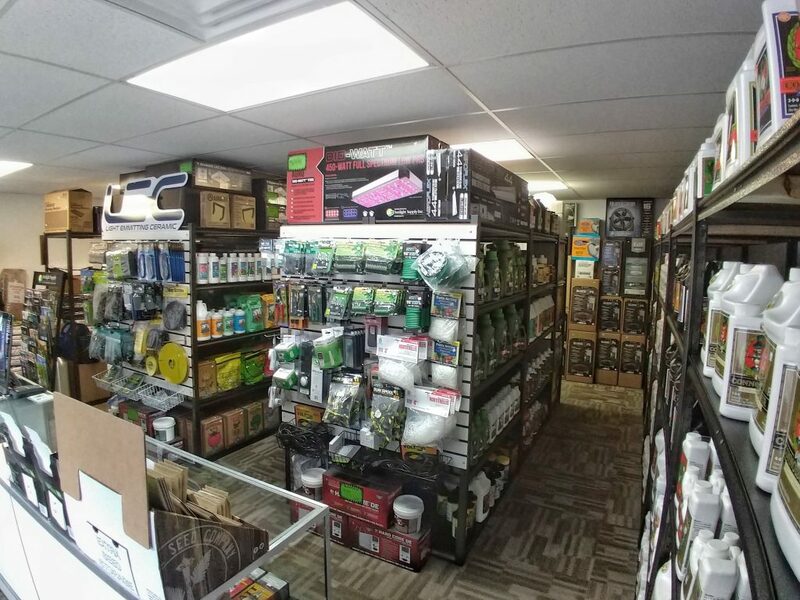 Come by and see what we have, what specials we are offering, and let us know if there is anything you don’t see that we should get for you.